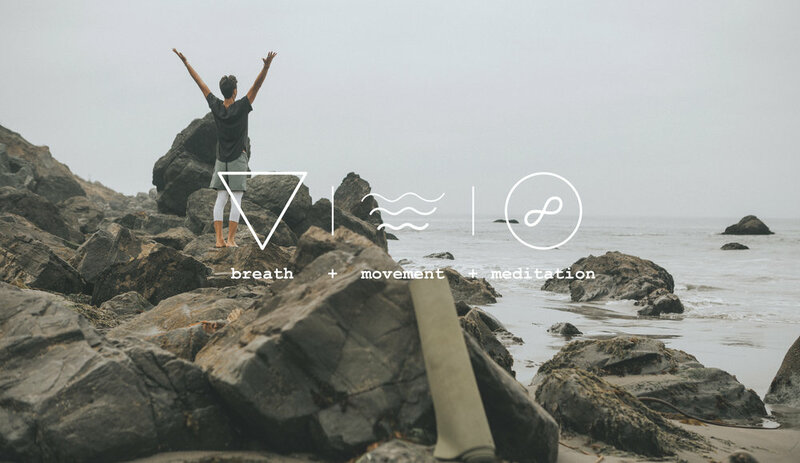 Through pranayama (breathing exercises), asana (postures), and dhyana (meditation) we transcend the waves of the mind and settle into the stillness of the infinite calm that resides within, experiencing boundless love, joy, authenticity and creativity. Colton's approach to teaching combines these tools to deliver a dynamic experience, leading one to experiences of their most authentic self, increased health, strength and longevity. Offering private, small-group and corporate yoga classes for the modern body and mind. Click below to learn more and schedule a free 30-minute consultation. Original content by Colton Khan. Photography of Colton Khan by Max Rainoldi. Video by AJ Martinez. Tranquility Infinity. Marin County, CA. 2018.